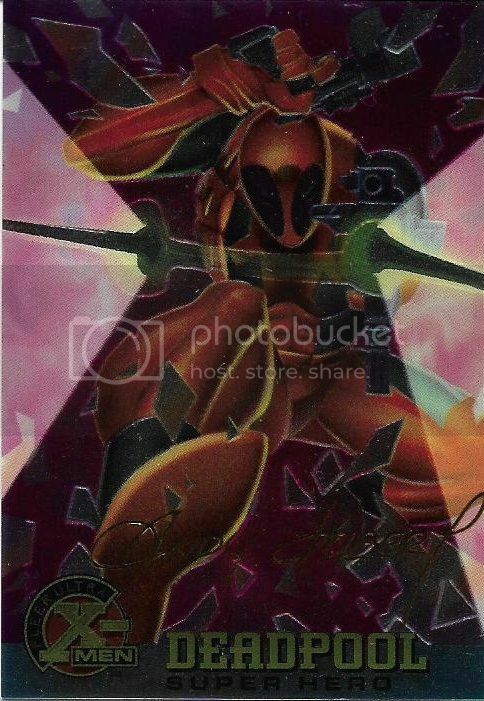 So the first set that came out says: "fleer X-men." the second set said: "1996 fleer x-men"
The third was a Chromium set that reads: Fleer Ultra X-men" and has a parallel set of Gold Foil Signature Series cards signed by Adam and Andy Kubert. My QUESTION: are these to be considered separate sets? Sorry I'm Missing Bishop #3 GFSS here I wanted consistency with my example. Rick And Morty Season 2 Total Rickall Sketch Card Ap Artist Proof By Sanna U.